New vehicle pricing includes all offers and incentives. Tax, Title and Tags not included in vehicle prices shown and must be paid by the purchaser. While great effort is made to ensure the accuracy of the information on this site, errors do occur so please verify information with a customer service rep. This is easily done by calling us at 518-407-0777 or by visiting us at the dealership. $17,130 off MSRP! 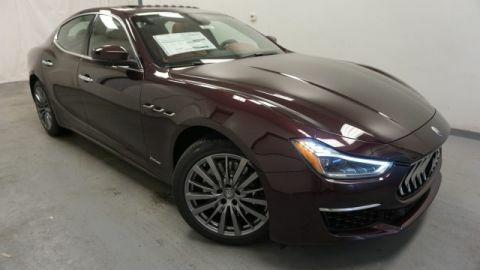 2019 Maserati Ghibli AWD 3.0L V6 20" Wheels. 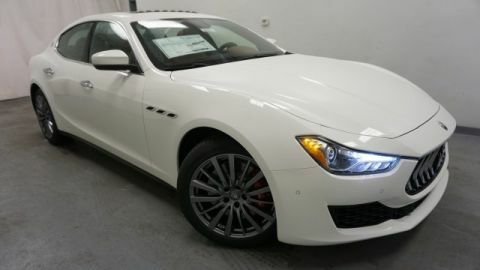 At Maserati of Albany, we know driving a Maserati is an unforgettable experience, one you may find to be quite addictive. 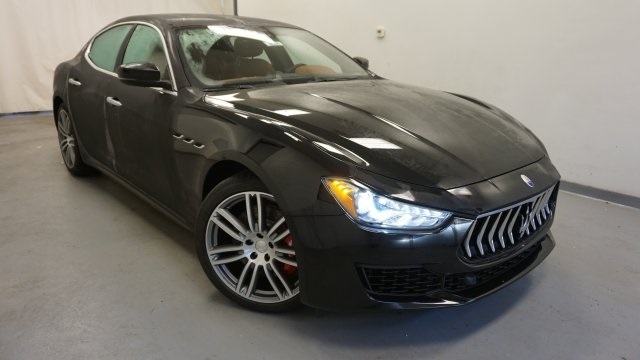 We feel the same way, and we’ve made it our duty to provide our customers with an experience at our dealership that meets the world-class heritage of Maserati engineering and design. 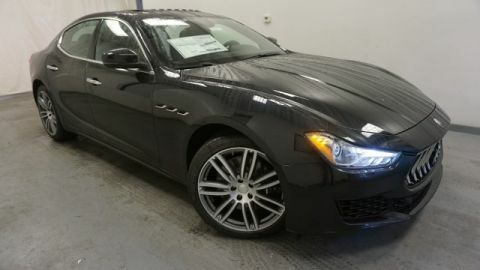 Maserati of Albany	42.689341, -73.799725.